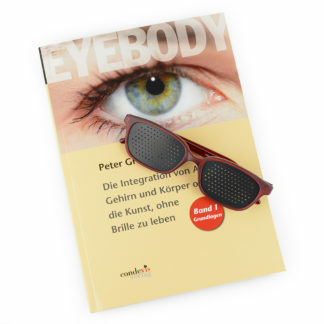 The Art of Integrating Eye, Brain and Body – and letting go of glasses forever! 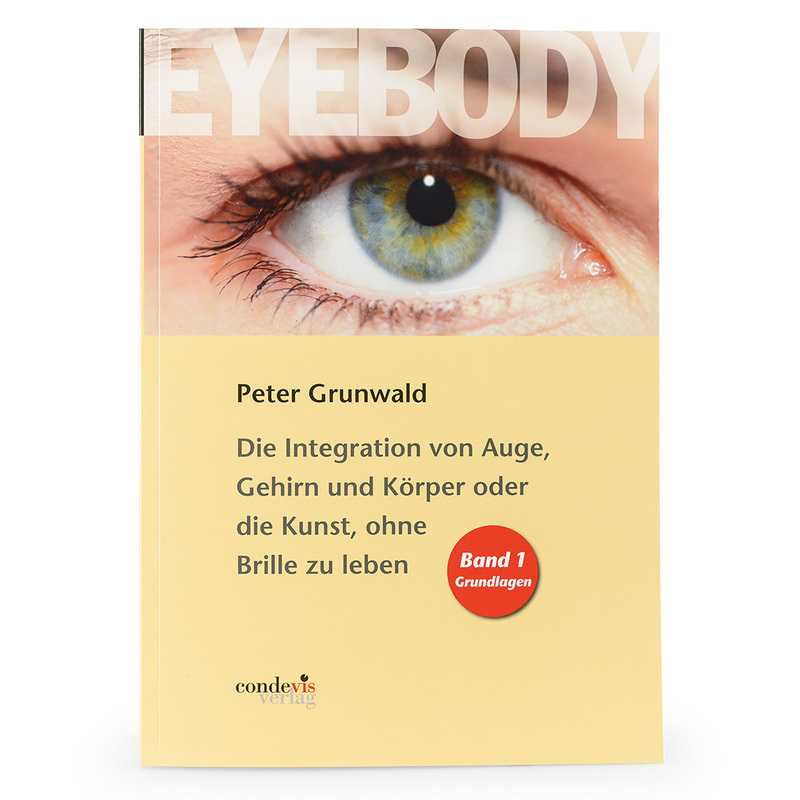 Peter Grunwald’s book on the history, fundamentals and application of the principle-based Eyebody Method® is now available in a revised second edition. 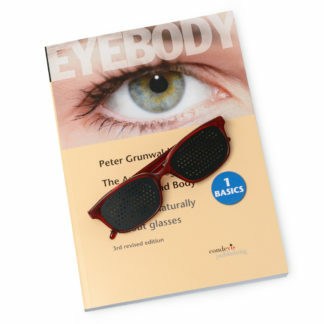 Discover how to let go of your glasses and improve your eyesight, brain function and body posture naturally! 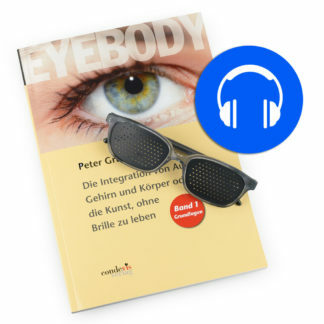 This edition also includes new essential contents, i.e. 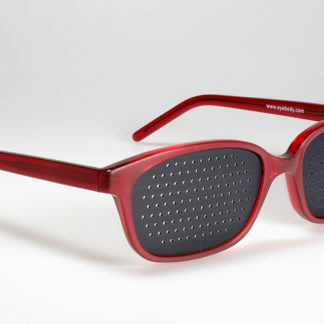 our ability of staying present and adding subtle energetic qualities to the processes of seeing and visualizing. It includes over 40 illustrations and a detailed full-colour chart of brain to eye to body connections. 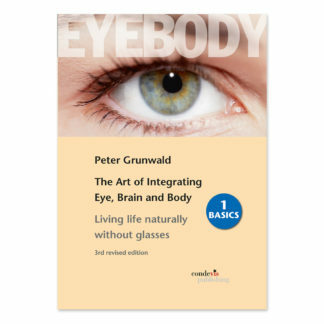 A “must read” for anyone interested in seeing and well-being. The best introduction for the beginner as well as in-depth understanding for the advanced student in the Grunwald EyeBody Method. An essential guide for Alexander and Bates teachers and their pupils.